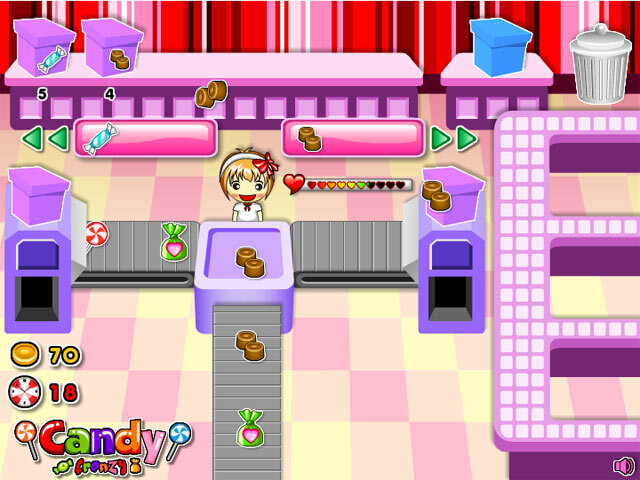 Take on a Candy Frenzy in this exciting Time Management game! Sort the treats as quickly as you can and earn tons of cash! 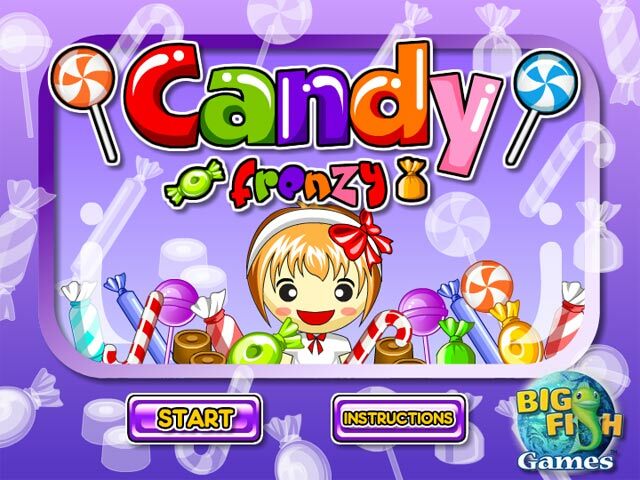 Take on a Candy Frenzy!